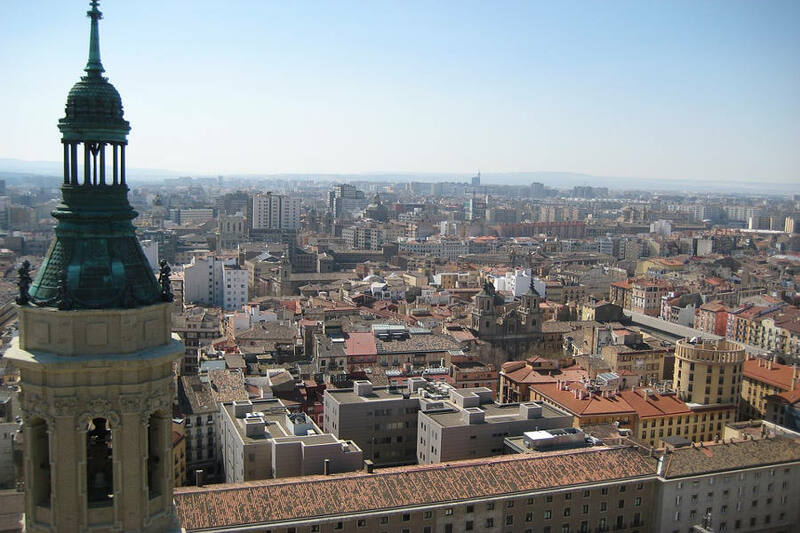 This tour originates from Madrid. Use the form below to inquire about Offbeat Spain and Portugal . Use the form below to reserve for Offbeat Spain and Portugal . Journey across offbeat Spain and Portugal. Experience natural and cultural diversity while soaking in the sun and the rich heritage and architecture. Cover offbeat Spain and Portugal while visiting the Basque region of Spain with strong cultural traditions, a celebrated cuisine, and a distinct language, the vibrant riverside city of Bilbao and San Sebastian known for its world-renowned cuisine. Porto, a World Heritage city, is the gateway and departure point for a journey across the natural and cultural diversity of the region. 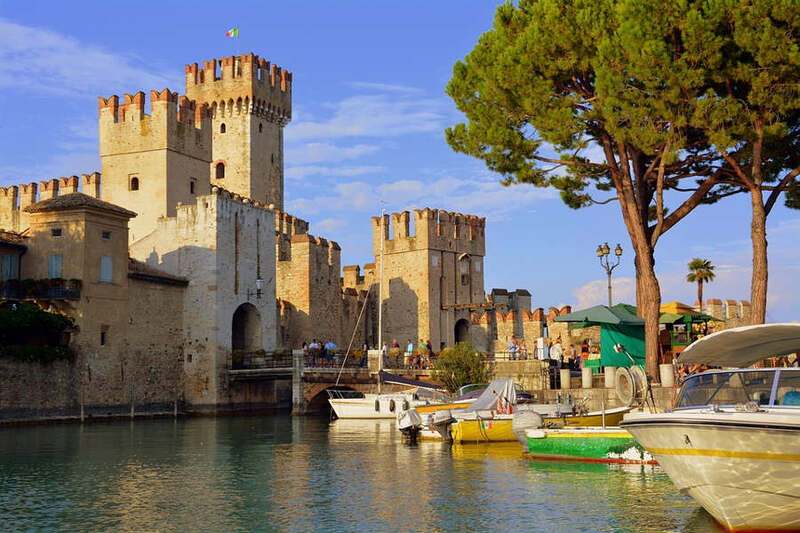 It is known for the Port wine which is shipped from here all over the world, but also for a heritage which combines ancient churches and monuments. Come experience offbeat Spain and Portugal. The best time to go to the Basque country is in June or September. It’s warmer, less wet, and you’ll avoid the higher prices – and swelling crowds – of the summer holidays. The autumn months – September and October is the best time to visit Porto. At this time of the year, Porto is still enjoying great temperatures but the city is not packed with tourists. Regular market packages for Spain are mostly focused on city hopping and regular heritage site visits. SelfRoadiez invites you to think beyond the normal and explore the vibrant side of Spain with focus on unexplored areas and experiential tours. 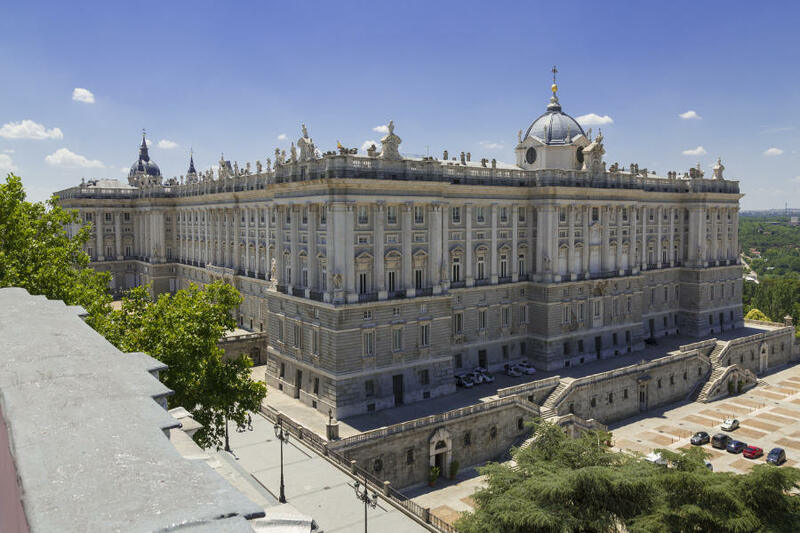 Upon arrival at Madrid, our representative shall receive you and you shall be transferred from Madrid airport to the hotel in Madrid. After check-in at the hotel, you shall have a day at leisure to explore the city. Overnight stay at the hotel in Madrid. You shall have breakfast at the hotel and depart for Zaragoza by coach. After a short break at Zaragoza you shall proceed to San Sebastian. After check-in at the hotel, have a sumptuous dinner and retire for the day. Overnight stay at the hotel in San Sebastian. After breakfast at the hotel, you shall have the morning at leisure. At noon, check-out and depart to Bilbao, capital of the province of Vizcaya. 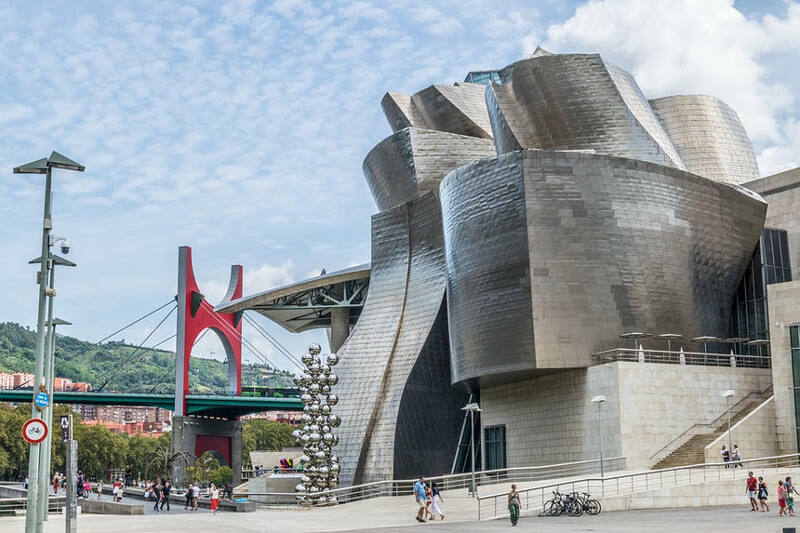 Enjoy a short panoramic tour where you can admire the Guggenheim Museum building. Rest of the day shall be at leisure to walk through the old town or to try Basque dishes. After check-in, enjoy your dinner and retire for the day. Overnight stay at the hotel in Bilbao. Santander is the capital city of the Cantabria region on Spain’s north coast. 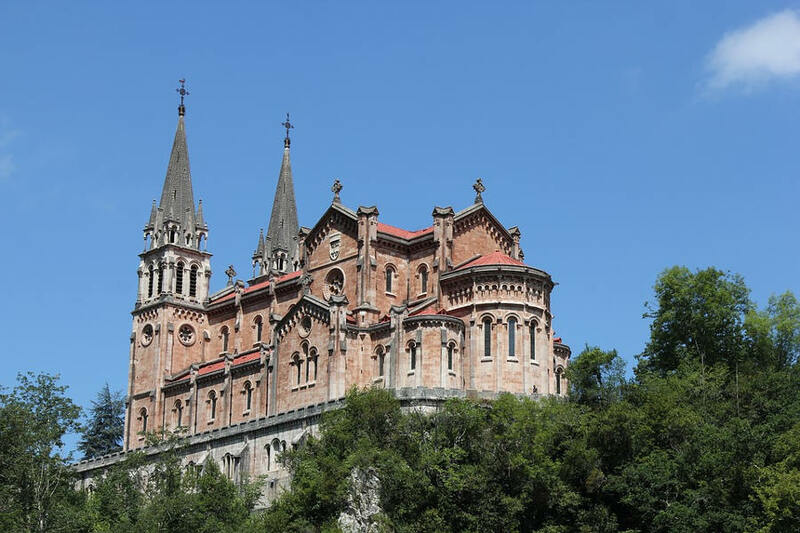 Covadonga is one of 11 parishes in Cangas de Onís, a municipality within the province and autonomous community of Asturias, in Northwestern Spain. After breakfast at the hotel, you shall proceed to Santander. Upon arrival, leisure time to explore the place. 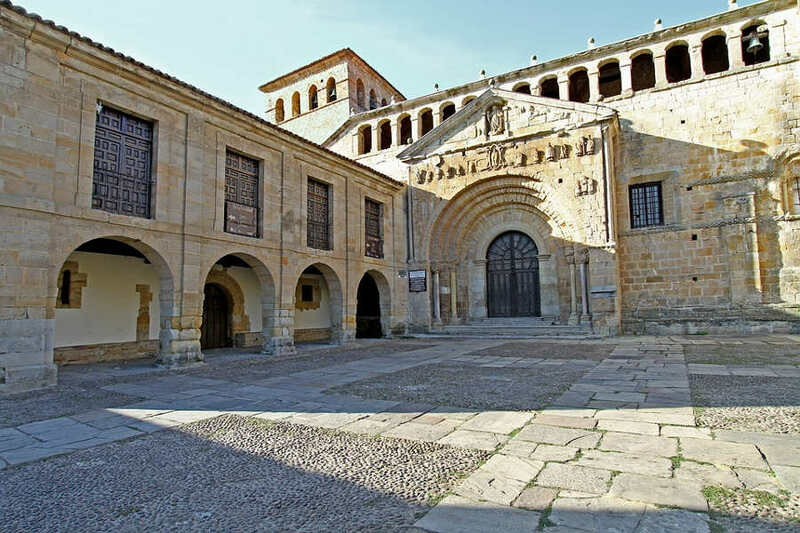 Later continue to Santillana del Mar, a medieval village considered as a National Monument. 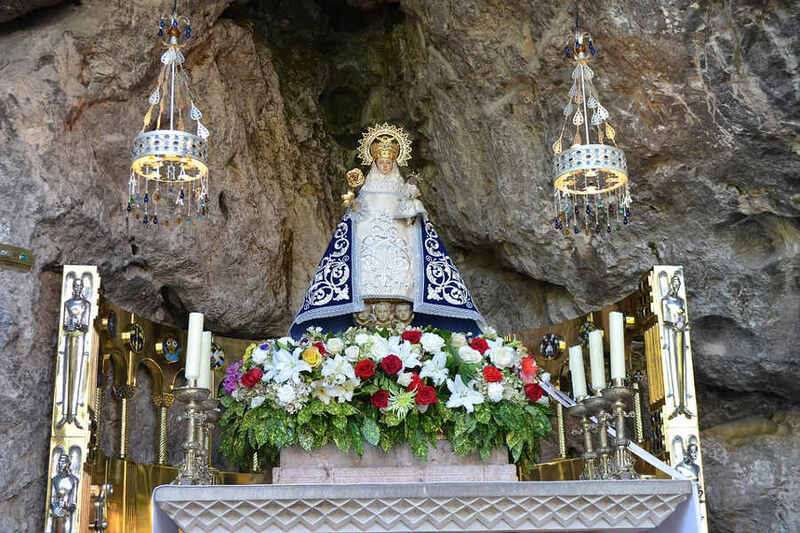 Through splendid landscapes, we arrive at Covadonga with leisure time to visit the shrine. Proceed to Oviedo after the tour. Overnight stay at the hotel in Oviedo. After breakfast at the hotel, depart for the region of Galicia and arrive in Lugo. You shall be at leisure to visit the old town or to walk along its Roman walls. After the tour continue to La Coruña. Here you shall have a short panoramic tour of the city. In the afternoon optional excursion to the Rías Altas through typical villages such as Pontedeume, Betanzos, etc. Overnight at hotel in La Coruña. 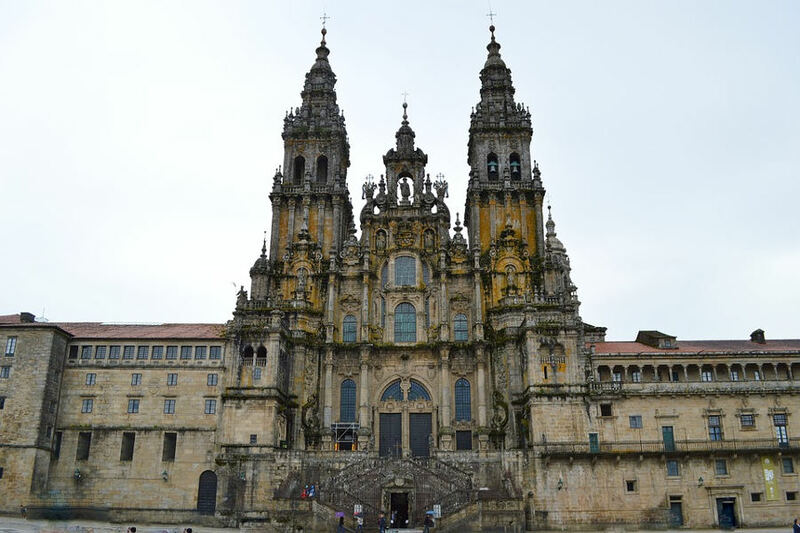 After breakfast at the hotel, proceed to Santiago de Compostela. Enjoy a city tour of this legendary pilgrimage town to see Plaza del Obradoiro, the cathedral, etc. The afternoon will be at leisure to enjoy other attractions of the city. On completion of the sightseeing, you shall return to the hotel and enjoy your dinner and retire for the day. Overnight at hotel in Santiago de Compostela. After breakfast at the hotel, check-out and proceed towards the area of the Spanish fjords (Rias Bajas). 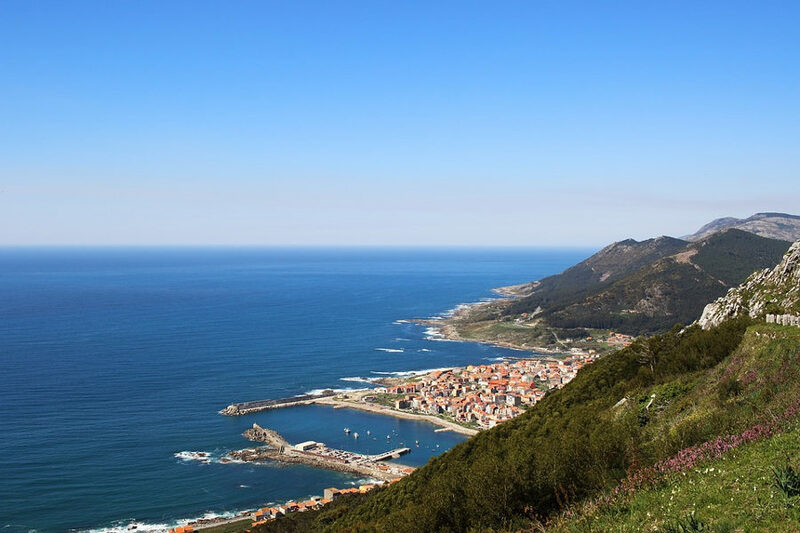 Enjoy the drive through splendid landscapes: La Toja Island, Ría de Arosa and Pontevedra. You can opt for an excursion to Santa Tecla and Valença do Miño across the Portuguese border. After the tour continue to the city of Vigo. Overnight at the hotel in Vigo. After breakfast at the hotel, you shall be crossing the Portuguese border. We arrive at Viana do Castelo, a city located between the mouth of the river Miño and Porto. Upon arrival, free time to visit the old town with cobbled streets and emblazoned buildings. 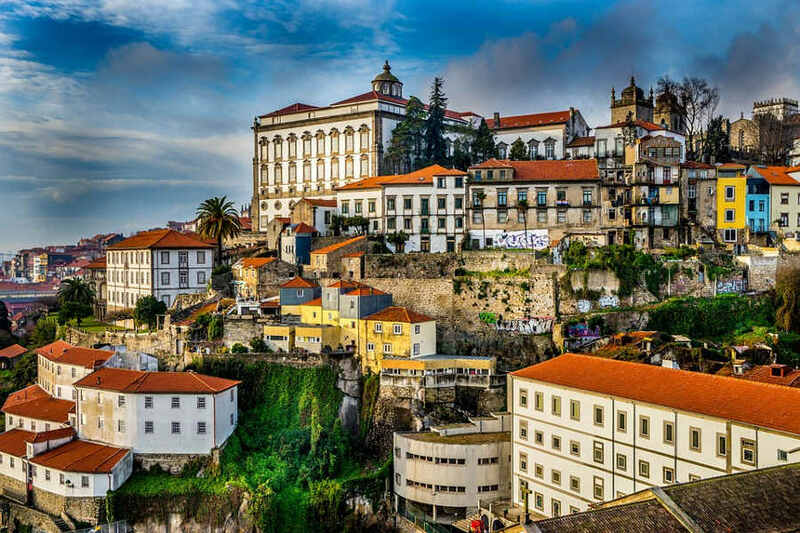 Later we continue to Braga, known as the city of the archbishops and the third most populated city in Portugal. You shall have leisure time at Braga. Later proceed to Porto, considered as World Heritage City. Enjoy a panoramic tour to admire the cathedral, the stock exchange building, St. Clara church. In the afternoon we stop at a local wine cellar to enjoy a tasting of the famous Port wine. Return to the hotel and enjoy your dinner and retire for the day. Overnight at hotel in Porto. After breakfast at the hotel, check out and depart for Spain and arrive at Salamanca. You shall be at leisure at Salamanca to walk through this monumental city and see its famous Plaza Mayor. Proceed to Madrid after the city tour. After breakfast at the hotel, checkout and as per the flight timing you shall be transferred to the airport. Accommodation for 1 night at 3* hotel in San Sebastian, Bilbao, Oviedo, La Coruna, Santiago de Compostela, Vigo, Porto.